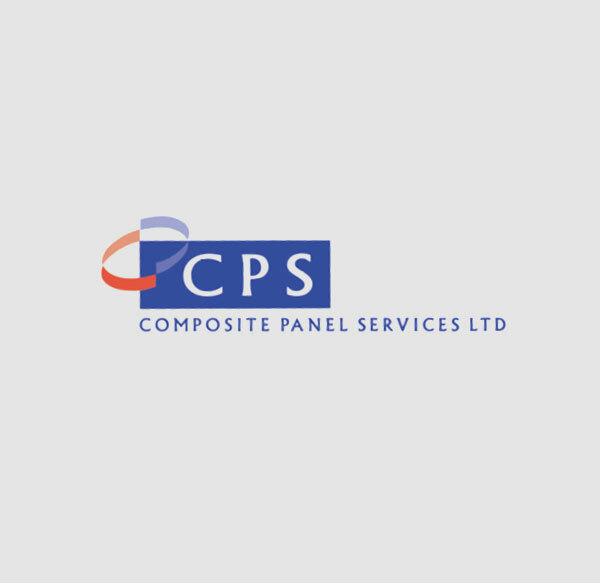 Andy Miller co-founded the CPS business in 1997 and has over 25 years experience of working in the composite panel market. Since 2015, Andy has assumed the role of Managing Director of the business and takes an active role in the successful delivery of all our major contracts, drawing on his expertise of project undertaken across a range of project types. This ensures that CPS not only meet but exceed client expectations. Andy works closely with our own Commerical Department on well as our clients architectural and design teams to advise on aspects of specification and compliance for all installations. Given his extensive knowledge of contract specific issues, Andy oversees the Contracts Division of CPS and houses with our Project Managers to ensure critical timelines are met in respect of individual projects. Rachael joined CPS at the end of 2016 and has over 19 years experience of payroll and accounts administration. She takes responsibility for the financial elements of our business and as such, has contact with all key accreditations and debtors in respect of payments and the provision of financial information. Rachael works closely with our commercial department to ensure accurate and timely information is provided at all stages of our major contracts. 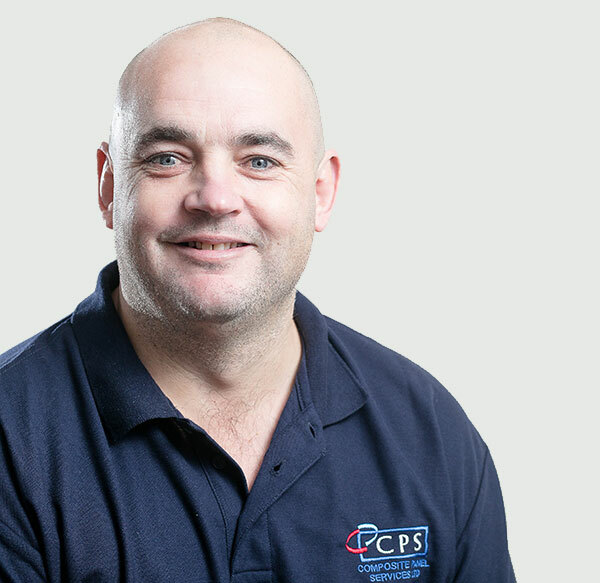 Chris is enjoying his second spell with CPS having previously been with the business between 2002 and 2012. 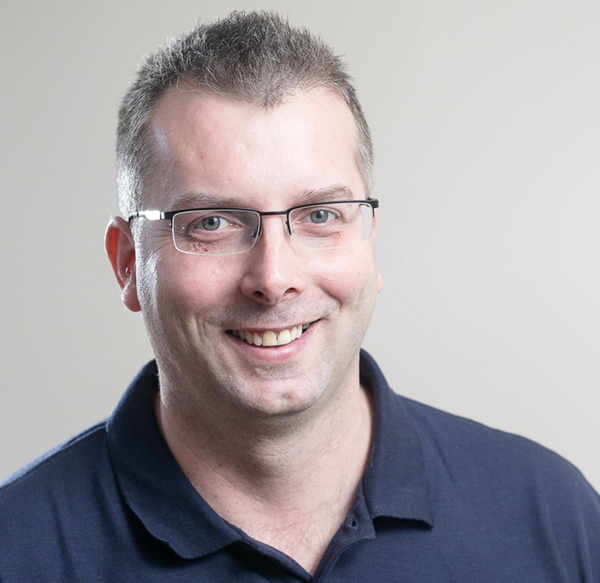 Chris is primarily involved with the surveying of contracts on behalf of the business. Chris is instrumental in liaising with our key clients to agree the accurate and timely valuation of projects at their various stages to ensure mutual satisfaction regarding agreed scope of works. A key part of Chris’s role is to carefully monitor the variations which can occur during the course of project delivery and provide a conduit between financial departments on agreed cost of works. 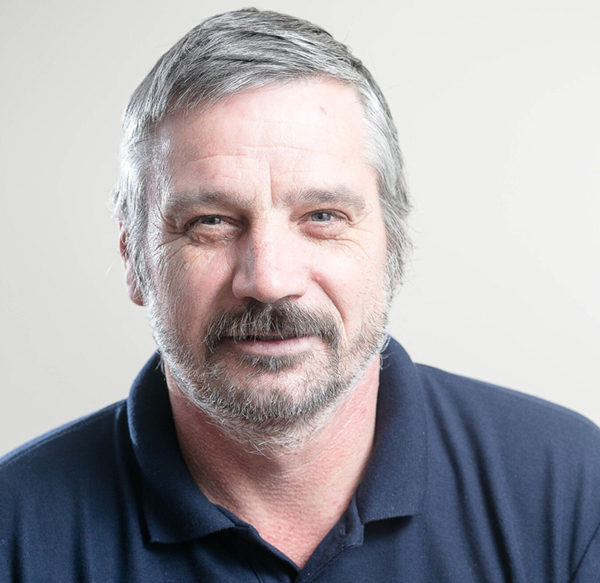 Formerly part of our Project Management team based on site, Bill now performs the crucial role of document control for all our major contracts. This is essential in ensuring that all architectural, design team and client requirements are correctly interpreted, whilst complying with all current legislation. This performs a critical first step towards a smooth supply chain process for which Bill also liaises with major suppliers regarding material specifications. Paul is dedicated to on-site activity on behalf of the business and takes responsibility for the installation of projects. 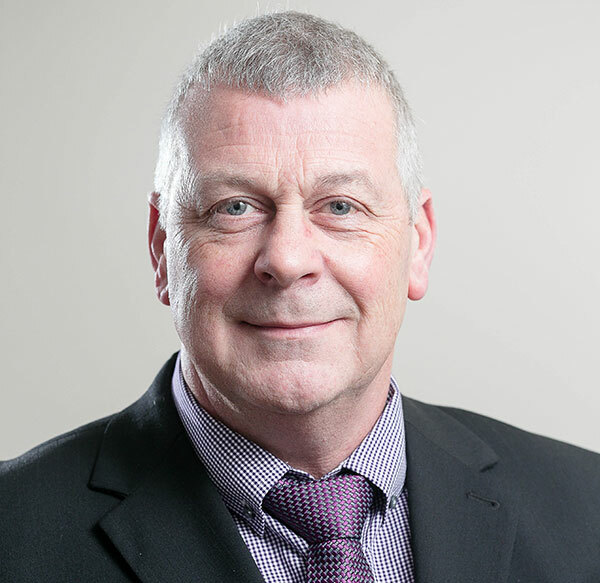 Having been involved on several of our most significant contracts over his many years with the business, Paul is well versed in liaising with client’s project teams and the associated services which go into successful project delivery. Previously one of our site supervisors, during early 2017 Karl has assumed the role of Resource Manager within our Project Management team. Drawing on his extensive experience of a wide variety of industries and the installations required for them, Karl allocates the appropriate labour for the skills required on each specific contract. 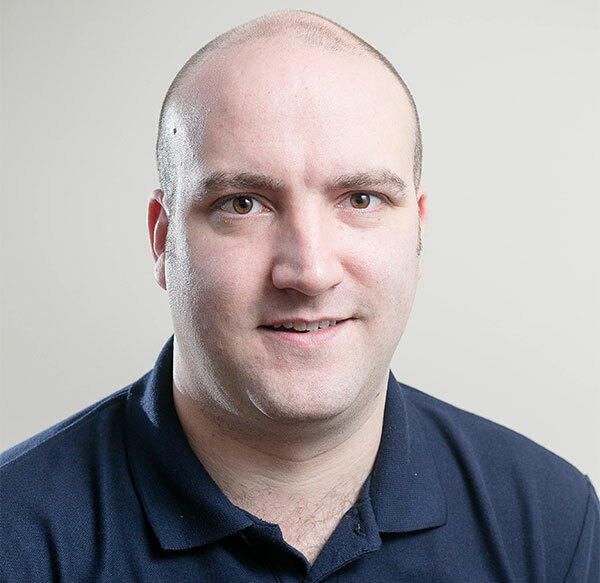 Working UK wide, Karl works closely with other members of our Project Management team to ensure timely project delivery to the highest possible standard.